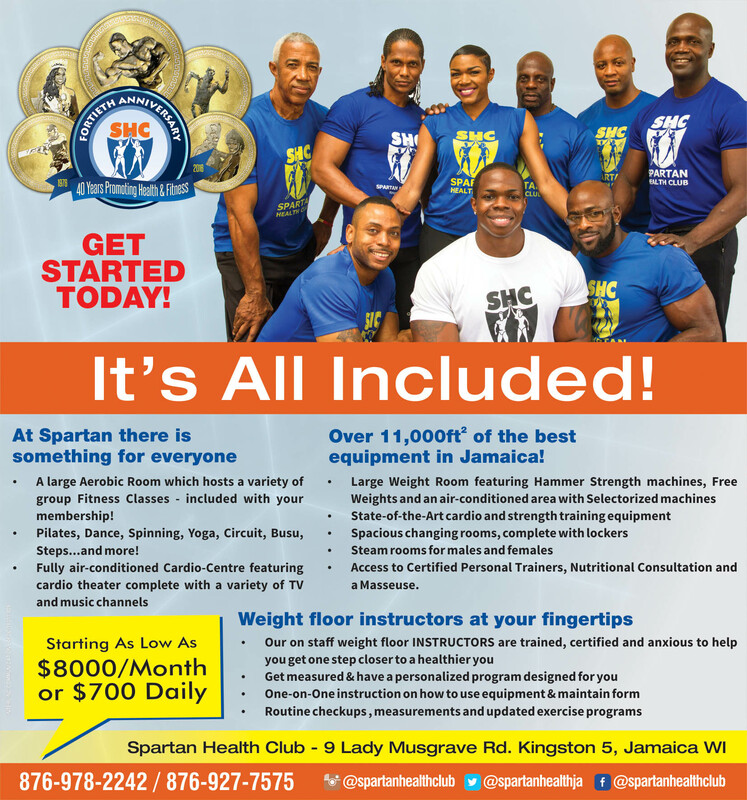 Spartan is well known among gym enthusiasts as the largest and best equipped gym facility in Jamaica!! 11,000 sq.ft. of Gym Floor Space. Fully air-conditioned cardio centre featuring cardio theater complete with a variety of TV and Music Channels.